How Far is Happy Sarojini Happy Homes? 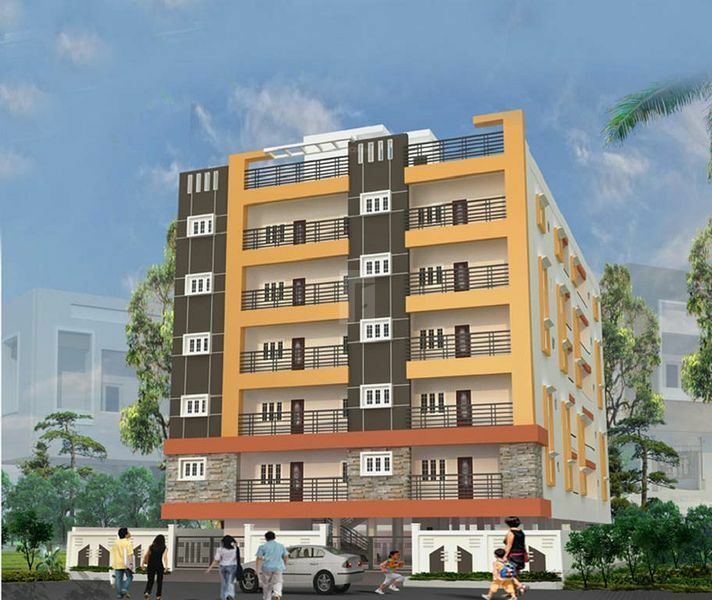 Sarojini Happy Homes is one of the popular residential apartment development in Habsiguda by it's builder. 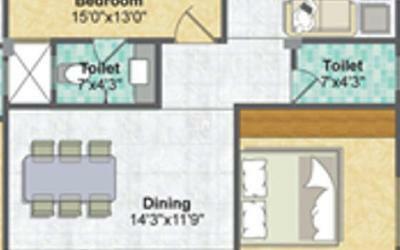 It has all the basic amenities.